Update: The day I posted this blog was the last day of the year of the snake in the Chinese tradition. I found out the next day. So when I arrived the farm not only was it the cycle of the serpent, it was also the rounding up of all the remaining snake energy. When I arrived at the Mystical Yoga Farm on January 5th, it was the day of the serpent. 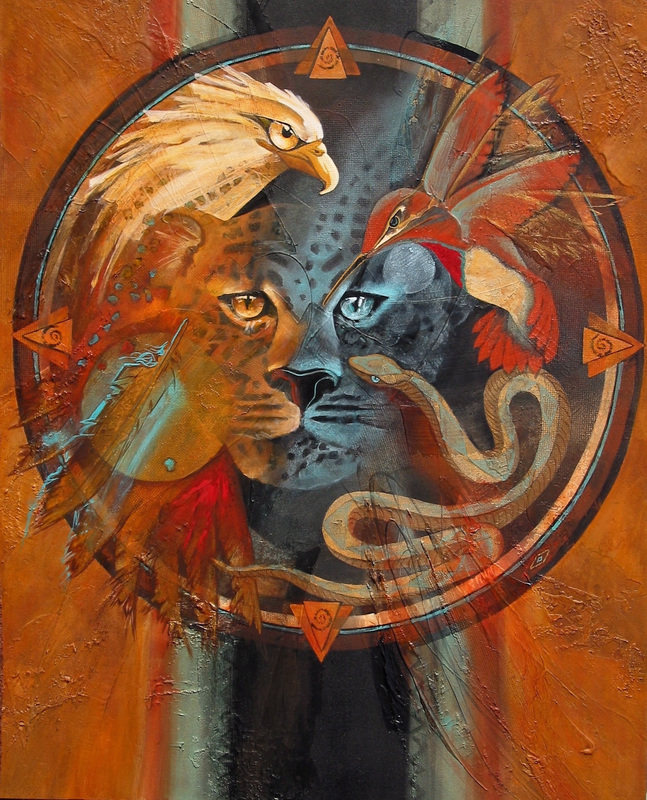 The farm follows the Peruvian Inca Medicine Wheel where an animal represents each cardinal point. The direction of the wind and the animal that compliments that direction guide the cycle of life at the farm. The serpent is the wind of the south who teaches us the way to walk on the earth with gentleness, beauty and care, who teaches us to shed our past and egos, who is the primary life force, who drives deep into the darkest places, and who is healer and helps us return to innocence. Instantly, this serpent energy spoke to me. I came to the Mystical Yoga Farm to deepen my journey inward, to strengthen my physical body, to live in harmony with everything around me, to break down walls within me and to stare truth in the eyes. I came to make important changes within myself so that I can be the best version of myself possible and shine my fullest light. I came to grow into the best anchor for others and to life a live where I bring positivity to all. Many things lead me here. Life lead me here. Sometimes it feels like everything lead me here. For years I’ve known that I want to dedicate a huge portion of my time studying at an Ashram and living at a spiritual community. 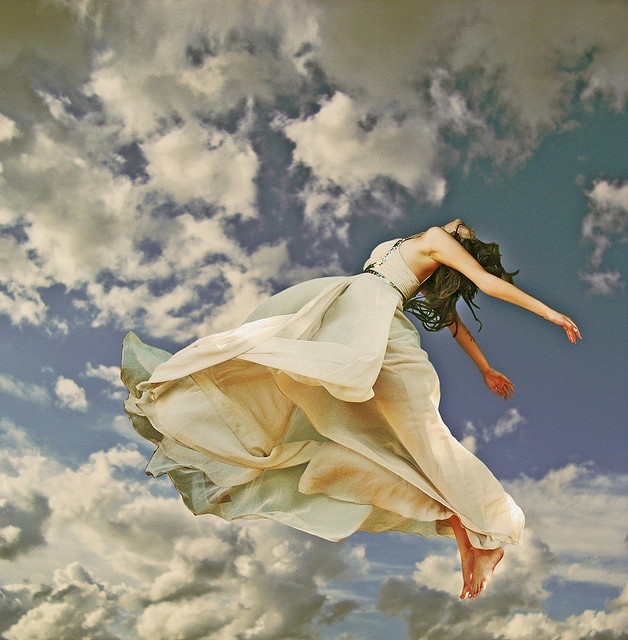 This past year at Burning Man, I had a huge wake-up call as to how I was living my life. Saturday morning at Burning Man I rode my bike to the Temple, tears streaming down my face as soon as it was in view. Everything that made me feel happy and complete flooded my mind: health and wellness, eating wholesome food, being outside, practicing yoga, traveling, writing, reading, helping others, fulfilling relationships and connections with people and on and on. After crying and meditating at the Temple, I realized that I was ready to devote myself to practicing yoga and reaching a higher spiritual state. I was ready to connect with my true self and live life through her. I knew I was ready I just didn’t know where to go. I want to go to India at some point, but at the time I didn’t feel ready to take that step. After traveling in Costa Rica and falling in love with Latin America a few months prior, I wanted to continue learning Spanish. So I knew in my heart I wanted to go back to Latin America. A couple weeks after Burning Man I volunteered at Symbiosis, a conscious-awareness music, yoga, art, and dance festival in California. The first day of the festival I talked to some volunteers about studying yoga. 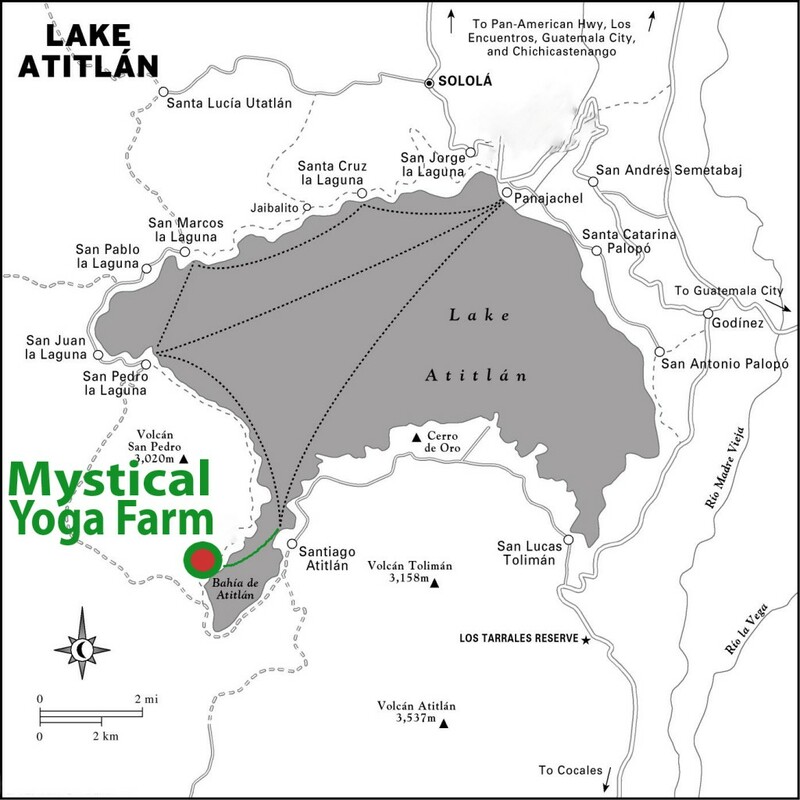 “Then you should definitely check out the Mystical Yoga Farm in Guatemala,” one girl said. Those combination of words: Mystical. Yoga. Farm. Guatemala. were enough to pull me in. Shortly after that I met another girl who recommended the same place. Then I ran into some traveling friends who I hadn’t seen since Costa Rica. They couldn’t stop raving about Guatemala. I’ve always felt called to Guatemala, and then everything was aligned. The Mystical Yoga Farm is an intentional spiritual community that focuses on self-sustainability, growing fresh organic food and growing healthy yogi’s, teachers and practitioners. 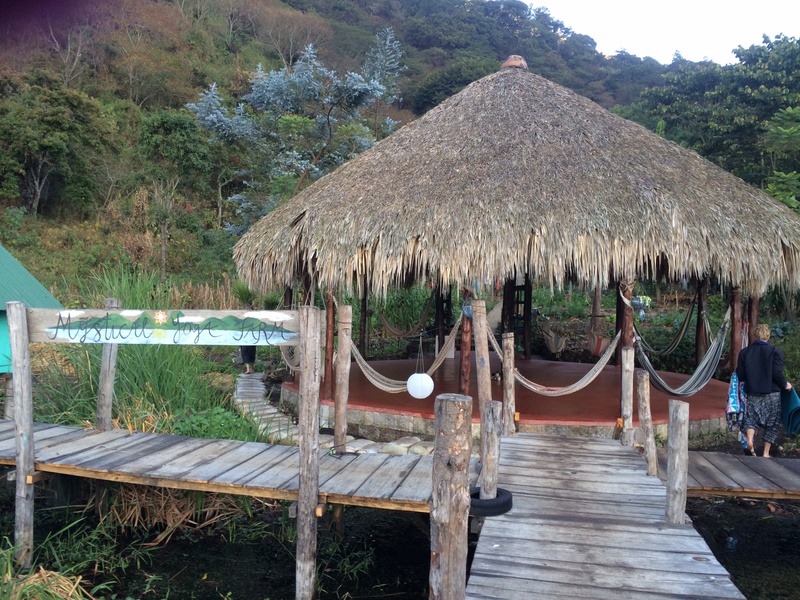 Off the grid in a roadless forest along Lago de Atitlán, the only way to access the Mystical Yoga Farm is by boat. The farm blends into the beauty around it. When approaching by boat, you’d miss the farm if you didn’t know it was there. The beauty surrounding the farm is endless. believe that shamans’ souls come here when they die. Lush jungle plants and coffee trees grow around us. 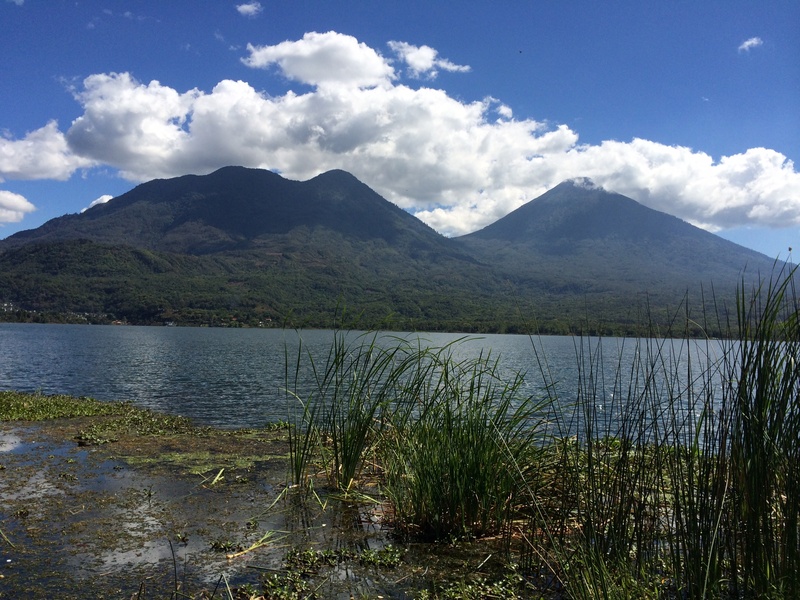 They call this part of Guatemala the land of eternal spring. Mornings and nights are chilly, but days are sunny and warm. 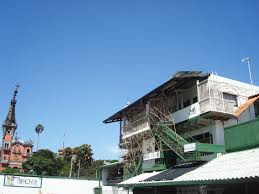 We use solar panels for electricity and composting toilets for the bathroom. At night we barely use electricity and instead stick with candles. The internet is spotty and slow, and we don’t use it often. The Farm holds yoga teacher trainings through SchoolYoga Institute, hosts retreats, welcomes guests for the day, night or multiple nights, and has an active community of volunteers (karma yogi’s) who contribute through various projects. I’m staying on the farm as a Karma Yogi with the Ayani Harmony Tribe. As a member of the Ayani Harmony Tribe I’m a hostess for the farm. I greet guests when they arrive, show them around, and set up their rooms. I help with house-keeping duties, cooking, and gardening. I help with whatever projects are needed. Other than house-keeping duties, I’ve created space for a bench, painted the bench, painted trash bins, learned how to saw steel, and stained bamboo since I’ve been here. Soon I’ll be helping out with editing and social media. As a Karma Yogi I also get to participate in the daily life of the farm. We meditate and practice yoga in the morning, have a lecture or workshop in the late afternoon and gather for satsang (community reflection usually involving singing) at night. It’s been an incredible experience so far, and I fall more in love with my surroundings each moment. Want some Mystical Yoga Farm in your life? Hop on a boat! From Santiago a private boat should cost no more than Q40 cuarenta quetzals. 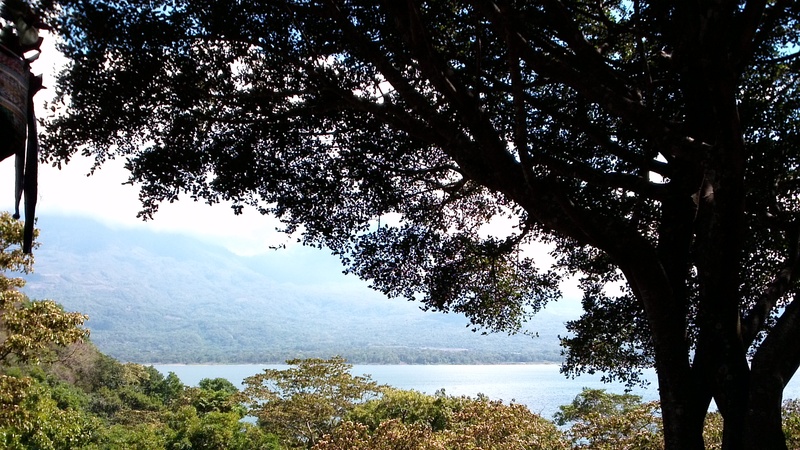 The closest village is Chacaya, a ten-to-fifteen minute walk along the lake. The closest boat ride is from Santiago. Check out the farm’s website for the getting to the farm guide. The farm’s website also has tons of information about retreats, visits and volunteering. The volunteer commitment is for one month. If I wasn’t at the farm volunteering, I’d definitely visit as a guest. It’s the perfect place to relax, reflect and go deep within yourself. My view at the farm as I was writing this blog post. 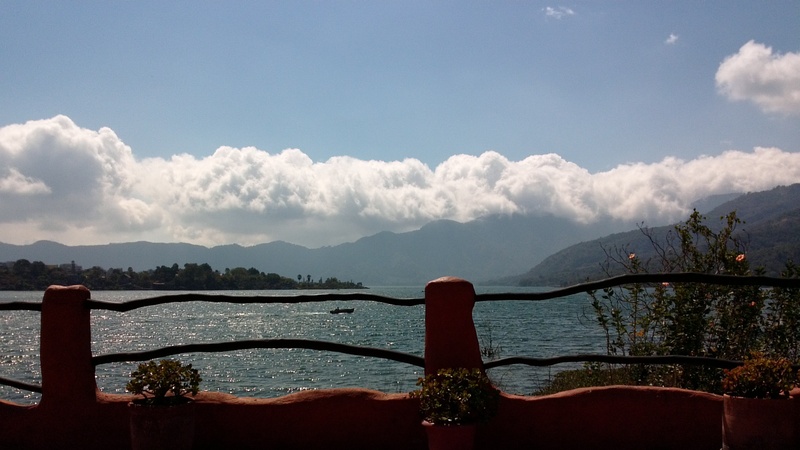 The view from Restaurante Bambú. On the fourth day of 2014 I left the United States to begin a life in Guatemala. A year prior I left the US around the same time to live in Costa Rica. The past two years for me have begun by migrating south for exploration, for warmth, for discovery and for freedom. 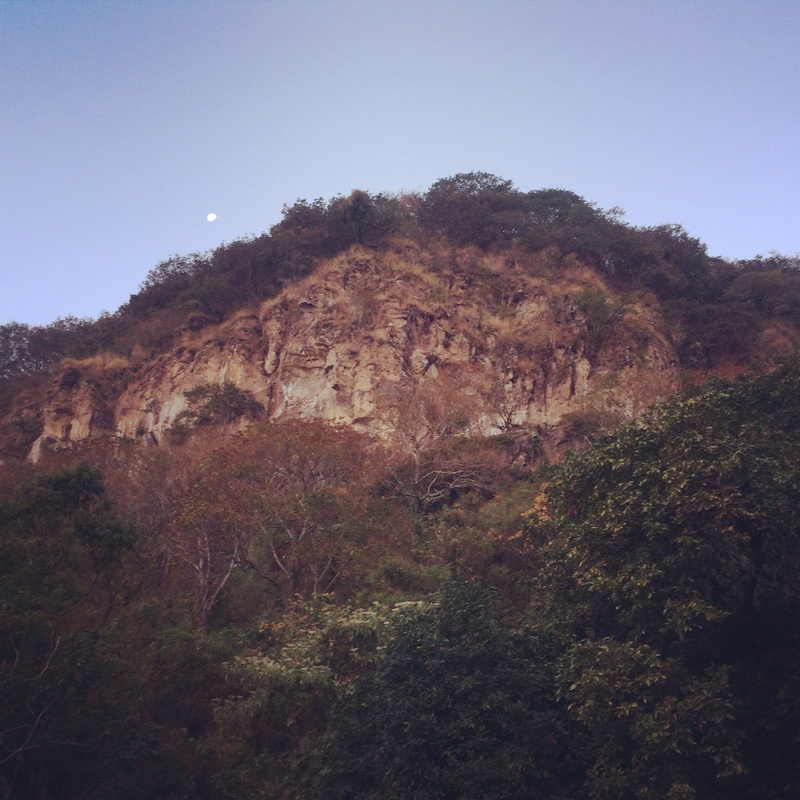 After falling in love with Latin America, I couldn’t wait to return and fall deeper. My United Airlines flight was oversold and filled with primarily Guatemalan families. I was among the very few native English-speaking passengers. I sat next to a nine-year-old Guatemalan girl and her mother who was in her twenties. Between hearing Spanish all around me, sharing my snacks with the girl sitting next to me and helping her pick televisions shows to watch, my immersion began before I arrived in Guatemala. After months of not speaking Spanish, I was so thankful for this ease into the language. When I arrived at the airport in Guatemala City I was surprised to see multiple signs first written in English and then Spanish written underneath in a smaller type. After exiting the plane, there weren’t separate lines for Guatemalan citizens and foreigners. Everyone went to the same line to meet the same Immigration officers. As a US citizen without a visa you’re only allowed to remain in Guatemala for 90 days. I fly back to the US after 90 days. As I walked toward the officer I felt my heart race, and nervousness set in. I memorized Spanish phrases, “Cuantos dias en Guatemala? Cuando es su vuelo de vuelta?”and repeated the responses in my head. “Relax. Remain confident,” I told myself. When I slid my passport through the officer’s window I said, “Hola, buenos noches.” He didn’t say one word. He just stamped my passport, and I was on my way. A crowd of Guatemalans stood outside the airport doors. People of all ages circled the gate. My host told me later that going to the airport in Guatemala is like going to the market. “When someone flies back to Guatemala, their whole family comes to the airport to pick them up: their grandparents, aunts, cousins,” he said. 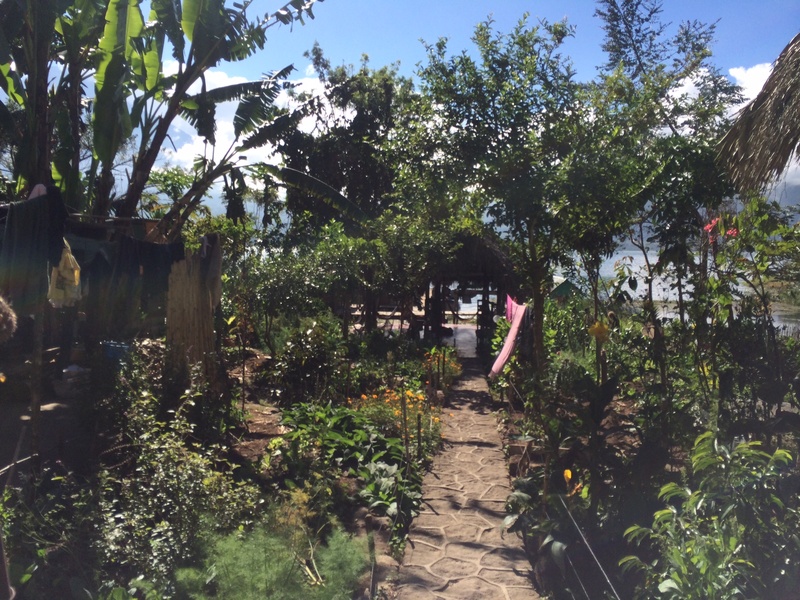 I spent my first night in Guatemala City at G-22, an environmental non-profit that educates people about sustainability and hosts guests. The director, Alfredo Maul, picked me up from the airport and explained some of G-22’s projects as we drove through the city. 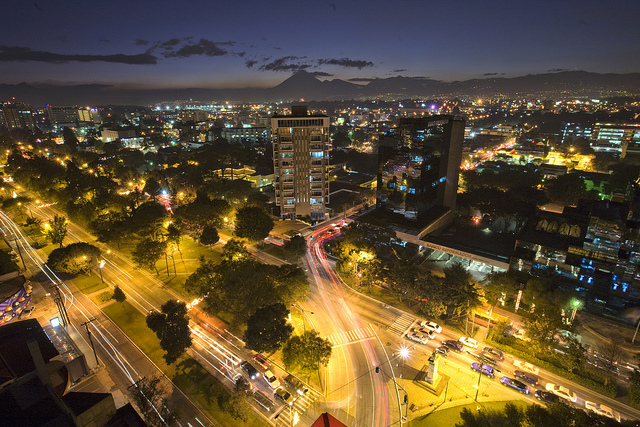 Before he even told me that some parts of Guatemala City were Americanized, I sensed it from seeing establishments like Dominos Pizza and a Shell Gas Station almost immediately after leaving the airport. We talked about his degree in Architecture and how he wants to spread sustainability to urban life and show people how to live simpler lives. I felt really connected to G-22 and their goals. I have strong interests in sustainability, especially when it comes to urban life. In a similar regard, I’m passionate about living a simpler life by being conscious of my purchases, reusing as much as I can, and giving new life to things I already have. The next morning I left Guatemala City to begin my story at the Mystical Yoga Farm.